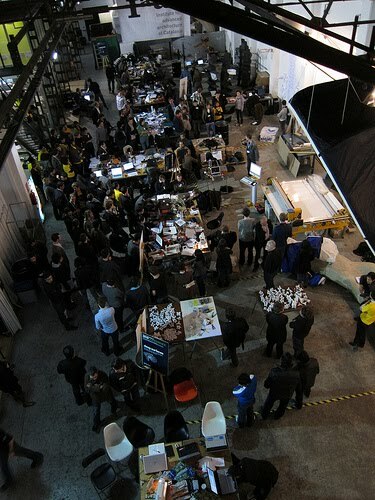 The Smart Geometry 2010 event recently took place at the IaaC Barcelona. Rhino and Grasshopper were the main computational design tools used at the workshops. Here a nice report with photos by Live Architecture Network.